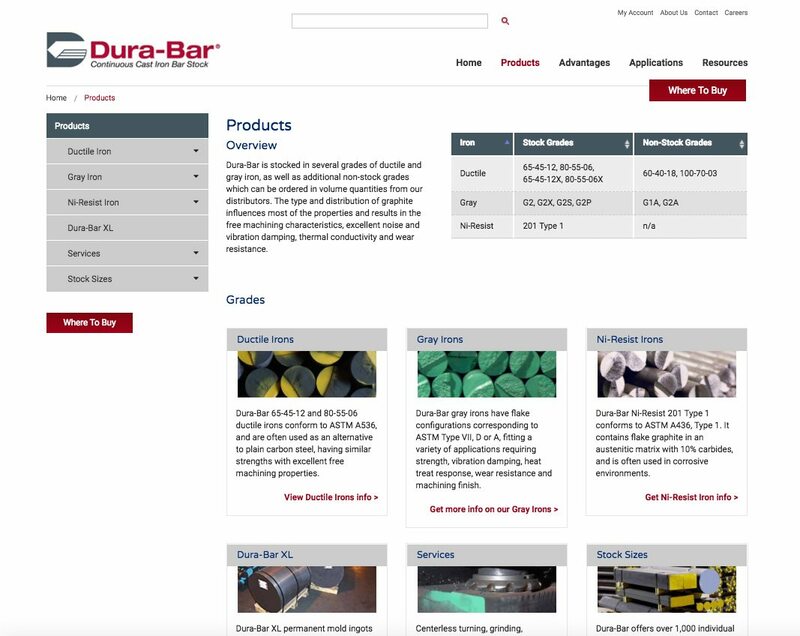 Dura-Bar continuous cast iron bar stock provides solutions, improves performance and results in significant long-term cost savings.  Their material is the preferred choice over steel, castings and aluminum for many applications in a wide variety of industries. 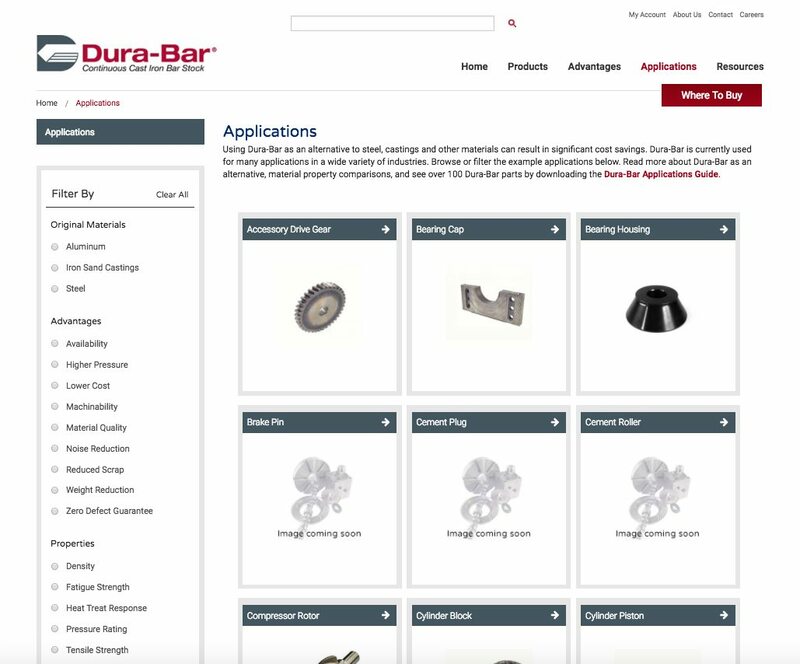 Dura-Bar approached Top Floor with the opportunity to redesign their website and engage in strategic Search Engine Optimization (SEO) efforts to drive more qualified visitors to the site and increase lead generation. 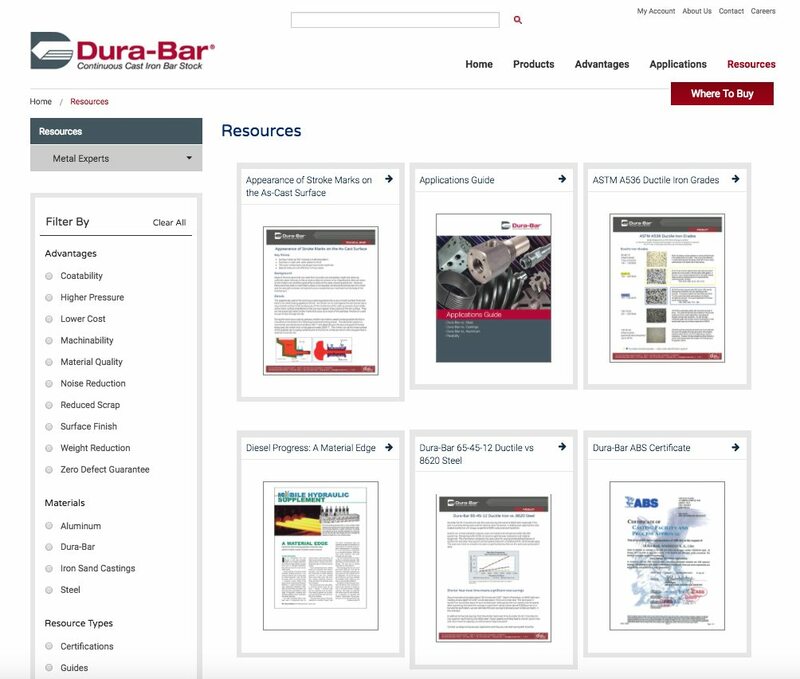 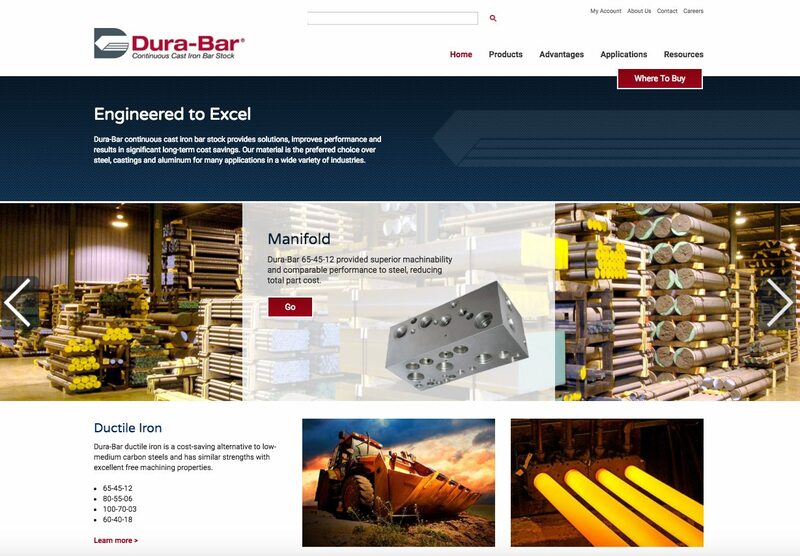 Working in tandem with Dura-Bar’s Marketing and IT teams, Top Floor carefully planned and designed the new Dura-Bar website based on current usability best practices. 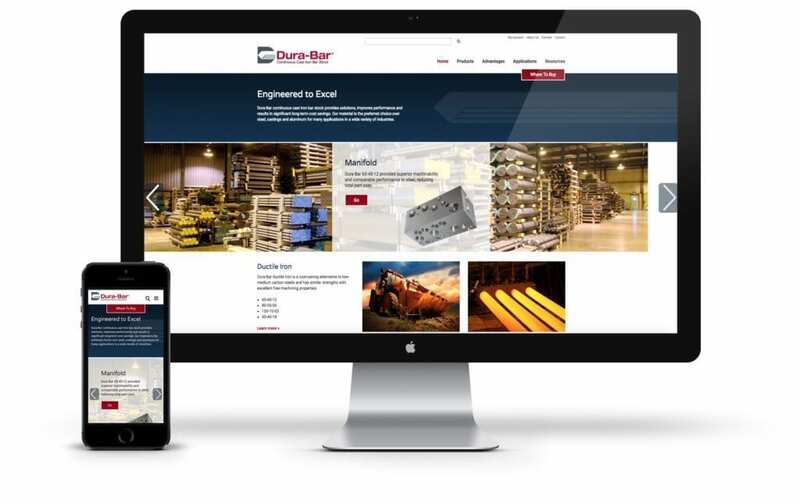 Top Floor provided specific expertise in user experience design, information architecture, and graphic design – creating a website that is both attractive and easy to use. 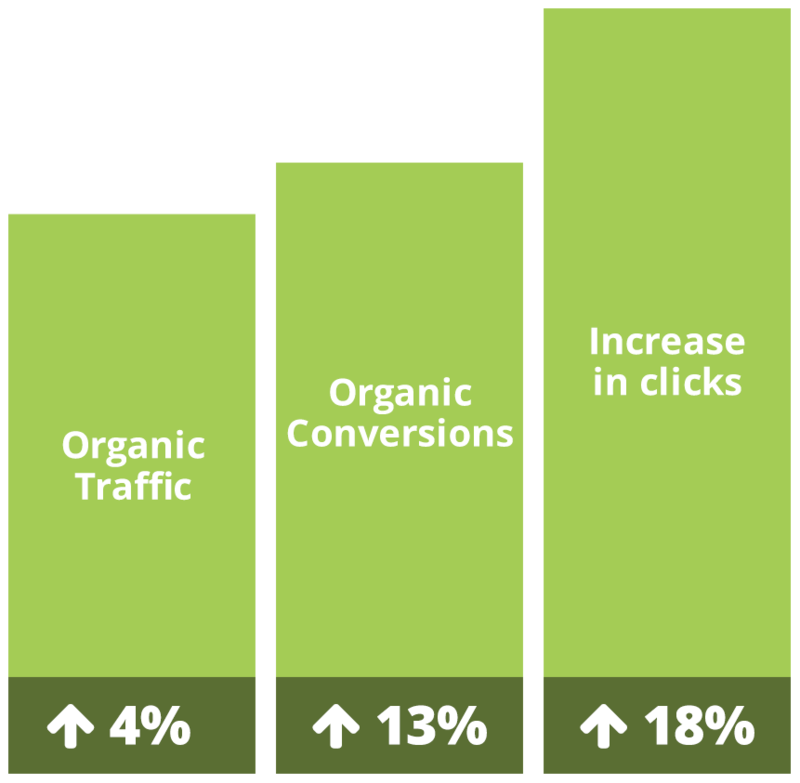   In addition, Top Floor implemented a Search Engine Optimization strategy and is engaged in ongoing efforts to bolster online positioning and site conversions. 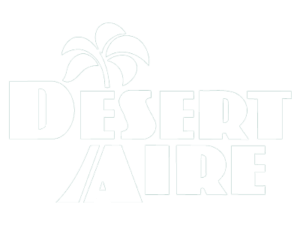 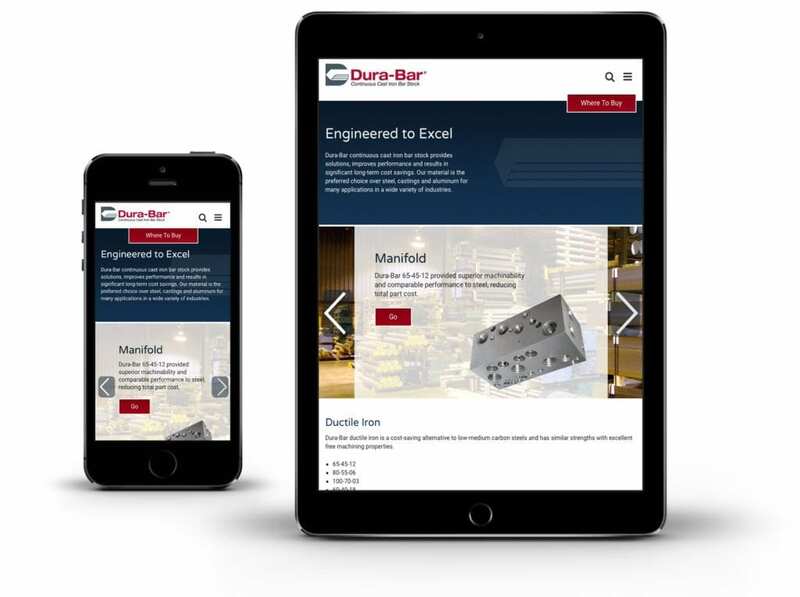 Dura-Bar has experienced significant improvements in their website results since the launch of the new website, highlighted by measurable increases in website visits and quote requests.